This is a prayer calendar for children for the month of December. Welcome to the prayer calendar for December 2015! In this post, you will find a prayer calendar with ideas to help guide your prayer life throughout the month of December. In addition, every Saturday contains an idea for an activity that you can complete with your family to help your family truly keep Christ at the center of your Christmas celebrations! You might also be interested in the Christmas Bible Reading Plan. This is a plan that is perfect for Advent as it includes suggested Scripture for each day along with crafts, snacks, videos and other activities. Start it the week of November 30th and you will finish on Christmas day! If you haven’t already, please be sure to join our facebook group and like my facebook page. May God bless you and draw you closer and closer to Him! 1 Pray for those who are serving overseas and will not be home for Christmas. 2 Pray for your family to keep Christ at the center of all your Christmas celebrations! 3 Ask God to forgive the sins of your nation. 4 Ask God for help in dealing with your greatest temptation. 5 Make cards for soldiers today. Pray for them as you send them out. 6 Praise God for His never ending Love! 7 Pray for the government of your country. 8 Pray for refugees to come to know Jesus Christ as Lord and Savior. 9 Pray for your local public school and for students and teachers to come to Jesus this Christmas. 10 Ask God to forgive the sins of your family. 11 Pray for the temptation to want more and more and more. 12 Make Christmas cookies for your neighbors! 13 Praise God that He is all-powerful and always in control. 14 Pray for those who work in retail this Christmas season. 15 Pray for the people in your neighborhood who do not know Jesus. 16 Pray for someone you know who is lonely this Christmas season. 18 Pray for the temptation to be mean to others. 19 Make Christmas cookies and serve at a local homeless shelter. 20 Praise God for the gift of Jesus! 21 Pray for God’s peace to fill your nation this Christmas season. 22 Pray for your local church to reach others this Christmas season. 23 Pray for the homeless in your community. 24 Ask God to help you to always be willing to forgive others who hurt you. 25 Merry Christmas! Spend time today thanking God for the greatest gift of all – Jesus Christ! 26 Write your own spiritual goals for 2016. 27 Praise God for the second chances He offers to all who call on Him. 28 Pray for missionaries worldwide and for a great revival in 2016! 29 Pray for your local church to have an incredible impact in 2016! 30 Pray for your family to grow closer to each other and Jesus in 2016. 31 Pray for your own life. Reflect on how you have grown in 2015, and pray for greater spiritual growth in 2016. Looking for a gift for your preteen? Check out “My Brother’s Feet Smell as Bad as Noah’s Ark (and 30 other devotions that stink! 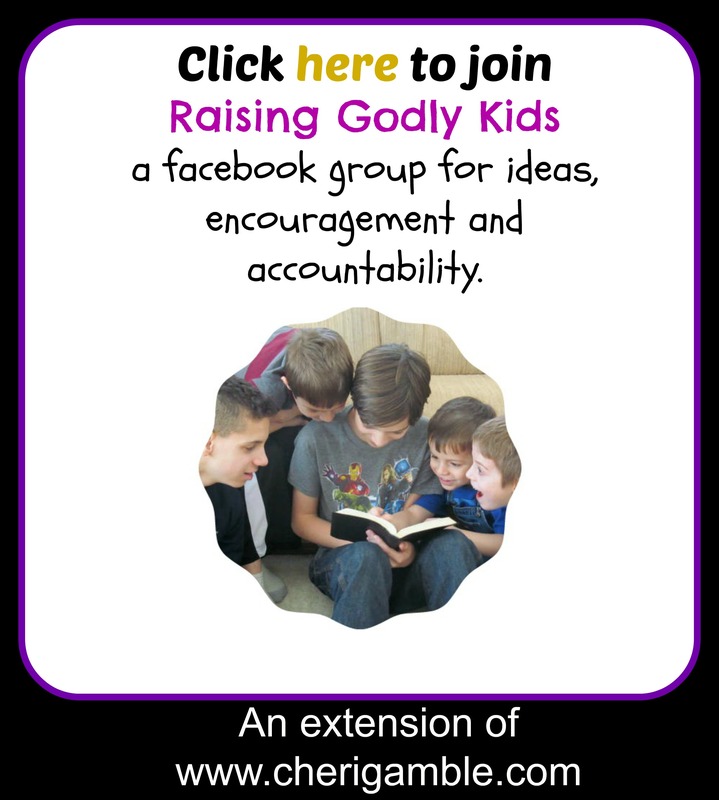 )” and help your preteen dig into God’s Word in a unique way in 2016!